Your math problems – solved! 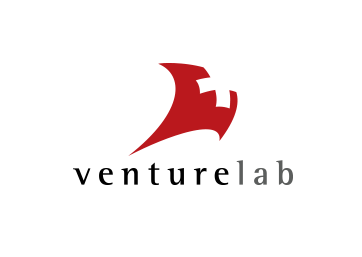 Calcularis, Dybuster’s mathematics learning software, was developed in collaboration with neuroscientists and computer scientists at the Swiss Federal Institute of Technology in Zurich. It promotes the development and coordination of areas of the brain responsible for processing numbers, quantities, and mathematical calculations. Calcularis can be used from the first year of school up to adulthood. 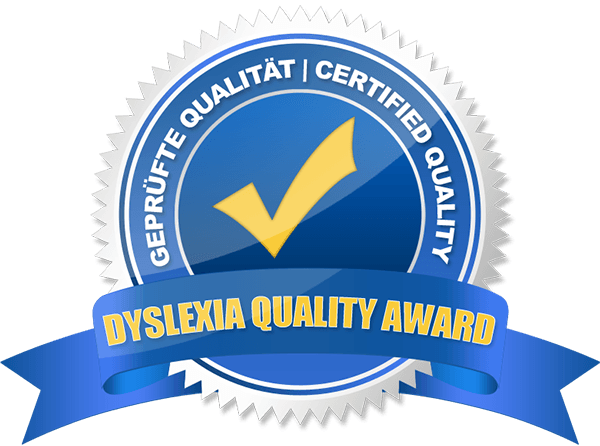 Specially designed for children with dyscalculia (learning difficulty involving numbers). 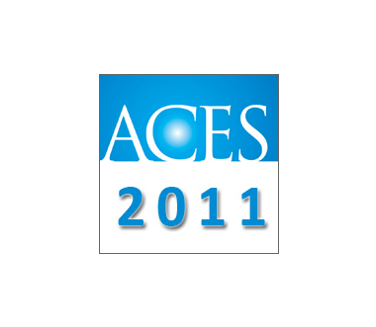 Multisensory learning based on neuroscience and information technology. Up to 45% more correct answers after 3 months of training. User studies demonstrate considerable progress and the reduction of math anxiety after just six weeks of training. Individually tailored learning content for maximum progress. 20-minute sessions of game-based learning, three times per week, over a period of four months - the secret to lasting success. Independent learning anywhere, anytime - on a desktop computer or tablet. Total flexibility. Short, game-based training sessions. 3 x 20 minute per week sessions over 4 months. Transparent analysis of current skill level for parents and educational staff. The learning analysis tool, "Coach", provides learning reports, error analyses, and user-specific adjustments. Training, teaching aids, and technical support ensure success. Please do not hesitate to contact us. 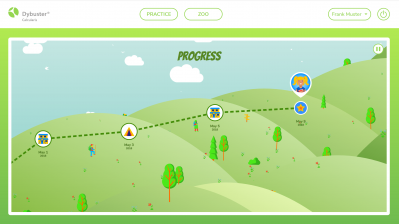 See how easy it is to improve a child's learning with Calcularis! Calcularis trains the mathematical learning process from the ground up, starting with the numbers 0-10 followed by 0-20, 0-100, and 0-1000. At each stage, Calcularis improves the child's understanding of numbers while developing addition/subtraction and multiplication/division skills. The software contains more than twenty games designed to promote learning. 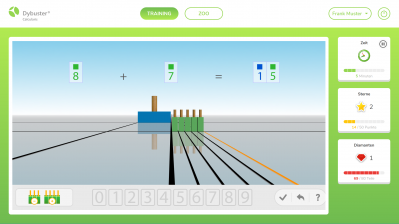 All tasks are shown as 3D images, making it easier for children to visualize the positioning of numbers on a number line, differentiate between quantities, and solve math problems. Having fun and being rewarded for achievements play a central role in successful learning. 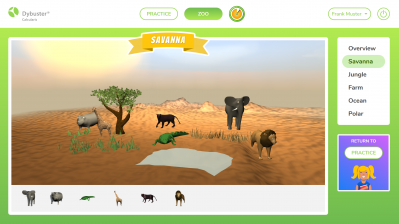 With Calcularis, correctly solved problems are rewarded with points that the child can then use to adopt animals and add features to their own personal zoo. The child's current level of progress can be viewed at any time. The topics studied, current areas of difficulty, and upcoming learning content are displayed clearly and concisely. Independent, multi-sensory, computer-based training activates and promotes brain development. The software is designed to activate additional pathways for learning, which allows the brain to link information from these individual pathways to compensate for areas of learning difficulty.